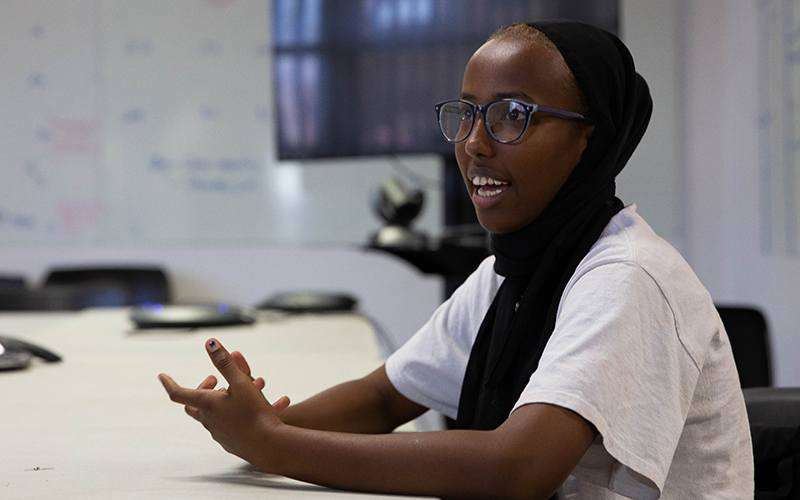 PHOENIX – Seventeen-year-old Faisa Ahmed moved to the United States when she was nine years old, brought by parents who fled the Somali civil war. For her, President Trump’s travel ban on certain countries is personal: her relatives are still trapped in Somalia. Last year, Ahmed’s aunt attempted to immigrate to the U.S. from Somalia, but her visa was denied. Now, she plans on moving to Kenya to try again. “They’re all out there suffering,” said Ahmed, whose parents emigrated to the U.S. from Kenya. She said the U.S. Supreme Court’s decision Tuesday to uphold the travel ban means her aunt will struggle to find a way into a country that has sheltered Ahmed from harm. The Trump administration has placed travel restrictions on immigrants from countries like Somalia, Iran, Libya, Syria, Yemen and North Korea. President Trump called it a move to combat terrorism and extremism and secure the country’s borders. Arizona Rep. Paul Gosar, R-Prescott, said the Supreme Court’s decision keeps terrorism at bay. Gosar said many would-be immigrants don’t want to leave their home countries and are instead being forced to flee. 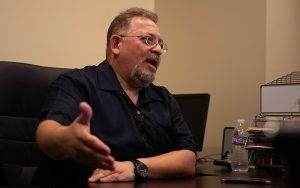 He said alternatives to immigration to the U.S. included measures like safety zones for refugees and other asylum seekers to inhabit during conflict. Gosar said that to be considered safe, countries would need to have a “stable” central government, with public documents to vet citizens’ backgrounds. In countries like Somalia, in the midst of decades-old civil war, public records are tough to come by but Gosar said it’s up to other countries to develop safe zones for refugees of conflict-ridden countries. 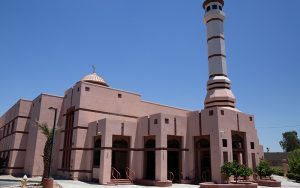 Usama Shami, president of the Islamic Community Center of Phoenix, said he was disappointed in the Supreme Court’s ruling because he saw Trump’s initial justification for the ban as anti-Muslim and discriminatory. Shami said members of the Muslim community are directly by the ban but the impact is widespread. “It gives the wrong impression to people to start discriminating against different ethnic groups,” Shami said. “Even though the ban might not impact members of the community directly, eventually it comes out as the reaction of the people who support him and have a bigoted slant,” he said. He also said the ban has other problems. Ahmed, Shami and Sandy Villotaro, a DACA recipient, said ethnic and minority groups share a connection. Villotaro, who works with Ahmed doing voter registration and canvassing, said she empathized with the Muslim community.